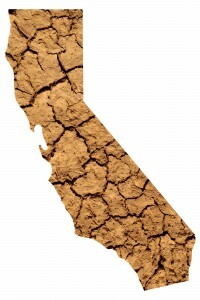 While it’s true that agriculture is California’s biggest water user, and that some crops require more water than others, it’s unfair and inaccurate to suggest, first, that agriculture was passed over, and second, that a small nut is primarily to blame for sucking the state dry. It’s more complicated than that. Until now, agriculture has borne the brunt of California’s drought. Most farmers – along with two-thirds of California’s population – receive water allocations from the State Water Project and the federal Central Valley Project, a complex, interconnected system of reservoirs, aqueducts, and pumping plants that deliver water, including melted snow from the Sierra Nevada Mountains, to all points south. In 2014, those allocations dipped to near record lows – zero in some cases – due to paltry rainfall and snowpack. The diminished supplies cost farmers about $2.2 billion and eliminated more than 17,000 jobs. More than 500,000 acres of cropland were fallowed. Then there’s the nut. 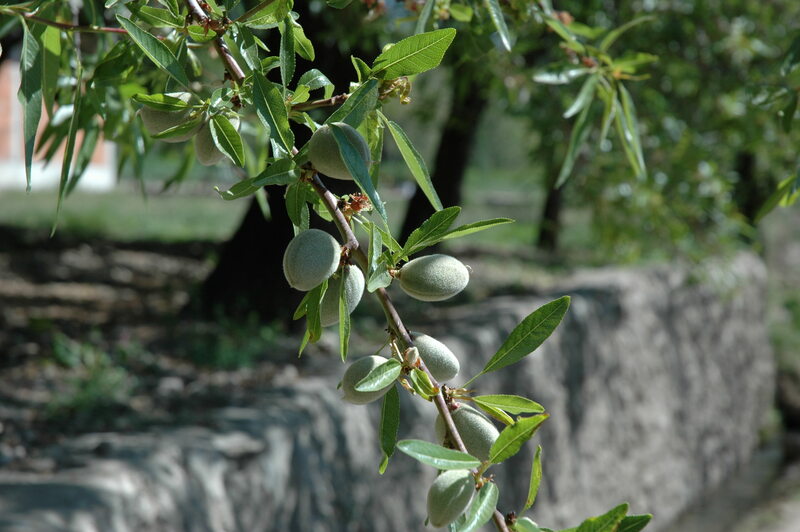 If anything has come to symbolize the drought in the past week, it’s the almond, which, as you may have heard, requires a gallon of water to grow. But here’s the rub. 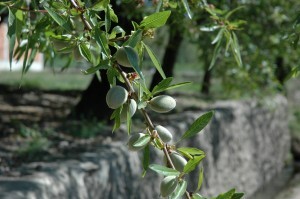 People really like almonds, and California grows two-thirds of the world’s supply. Further, the state grows about half of the country’s fruits and vegetables, and almonds aren’t even the most water-intensive. He’s absolutely correct. We need to tease out the provisions that are clogging California’s water system and establish incentives that will allow the market to respond to scarcity – well before aquifers are drained and our life-sustaining ecosystems begin to gasp. In the case of groundwater, for the water market to function optimally, communities will also need to get a better handle on the sustainable yield of their basins. This needs to begin now. 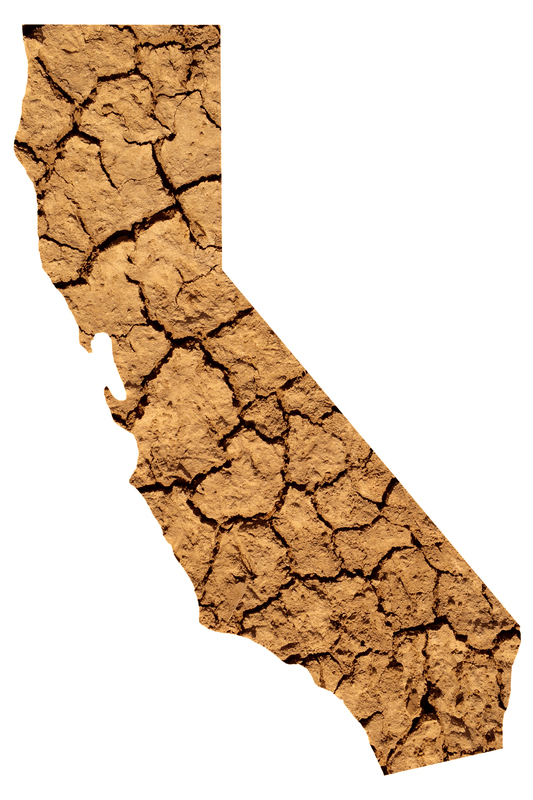 Inevitably, agriculture will need to do more to increase California’s resiliency to drought. Everyone will. It’s time we put those pointing fingers to work on a more worthwhile task – rolling up our sleeves and getting to work on real solutions. This entry was posted in Climate Resilience, ecosystems, Sustainable Agriculture, western water and tagged agriculture, almonds, california, central valley, drought, farmers, food production, food security, sustainability, water quality, water use. Bookmark the permalink. Both comments and trackbacks are currently closed. The often thrown about figure that agriculture uses 80% of Californias’ water is highly misleading in that it actuely 80% of the 50% that doesn’t run out to sea. The agriculture community has been calling for more water storage for years. This has been blocked by the cities that now want a larger share of the now drought diminished water left to farms. Cities have not blocked storage…enviros have resisted EVERY effort to increase water storage for at least the past twenty years. The fifty percent flowing to their ocean is once again enviros efforts to save smelt that are not indigenous. Why has environmental water not been reduced by then twety-five percent plus that humans have had to cut? The importance of saving water goes far beyond the farmer. So much of the food that is grown is wasted. We also want speciality foods and this cost is higher on water resources. Why not start scaling down now, before push comes to shove. The consumer need to be educated. What about meat production? The water to “grow” meat is so much more than any other vegetable protien.